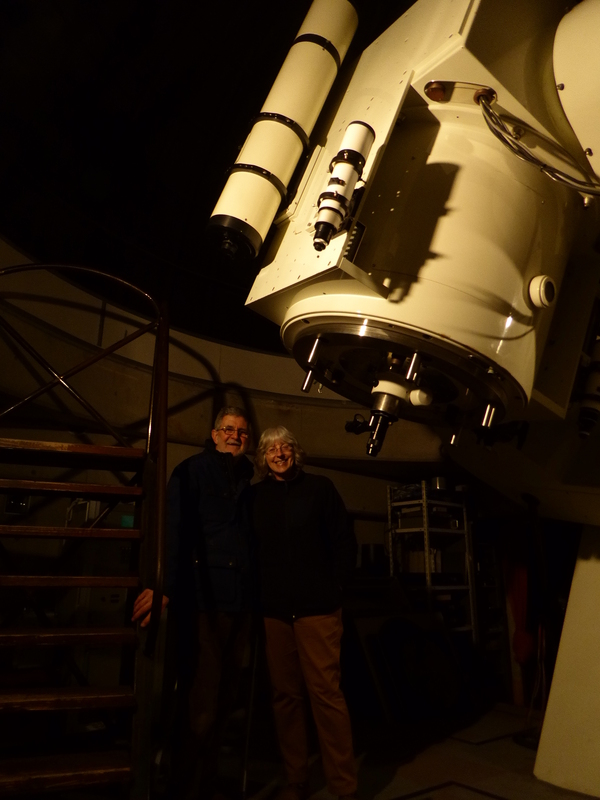 He had a holiday in the South East of France a couple of years back at a B&B run by another stargazing fanatic with big scopes… but none like that thing. Geoff was a bit disappointed tho’… it was cloudy for the whole week! !